How can I advertise on theScore? 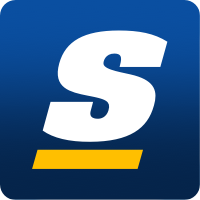 theScore reaches millions of highly engaged sports fans on their mobile devices every single month. To advertise on theScore, contact sales@thescore.com. Are you owned by Rogers Media?